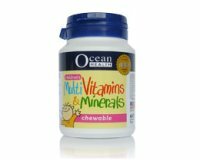 Ocean Health Children's Multivitamins & Minerals is specially formulated to provide all the essential vitamins and minerals for healthy growth and development. Children (4 years old & above): 1-2 tablets daily, or as prescribed by your doctor. 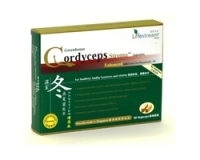 Adults: Chew 3-4 tablets daily, or as prescribed by your doctor.